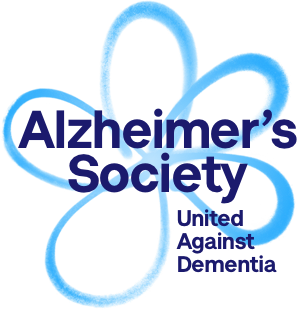 The Alzheimer’s Society is a leading UK charity that supports people with dementia, their families and their carers. Through its network of local services, the charity assists over 30,000 people every week, providing both practical services and support. Delivering this support often involves care staff working remotely. The Avon, Wiltshire & Gloucestershire locality of the Alzheimer’s Society recognised this potential risk and invested in Lookout Call to protect those lone workers. Why Lookout Call? Lookout Call operates via a mobile licensing system. This makes it a consistently popular option for UK charities because their staff/ volunteers can be quickly trained in using the direct dial options, and there is no capital outlay for specialised devices. Sarah says that Lookout Call’s fully automated alarm system has replaced the informal check-in process that staff used to use – calling into the office once they had finished a visit.